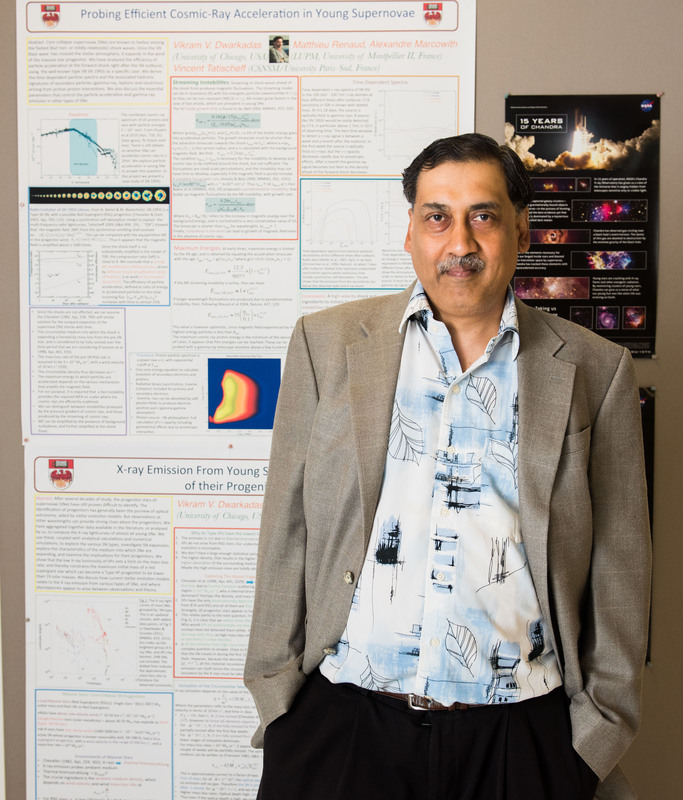 I am a Research Associate Professor in the Department of Astronomy and Astrophysics at the University of Chicago. My work deals mainly with numerical simulations and analytic calculations of various facets of the Interstellar Medium - supernovae and supernova remnants, winds, bubbles, shock waves, ULXs. I study and model the radio, X-ray and gamma-ray emission from these and other related objects. Recently I have also been working on the formation of the solar system, and specifically the issue of high 26Al and low 60Fe in the early solar system.